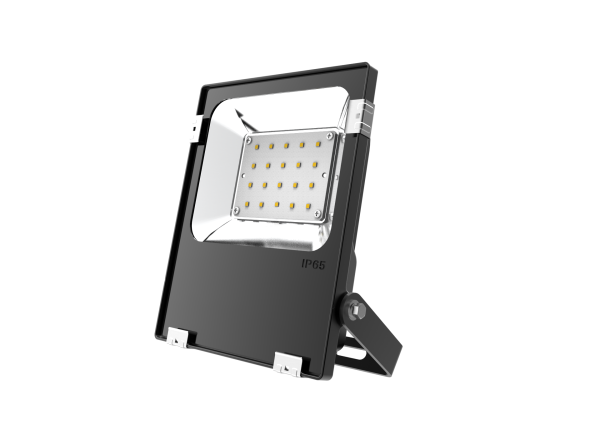 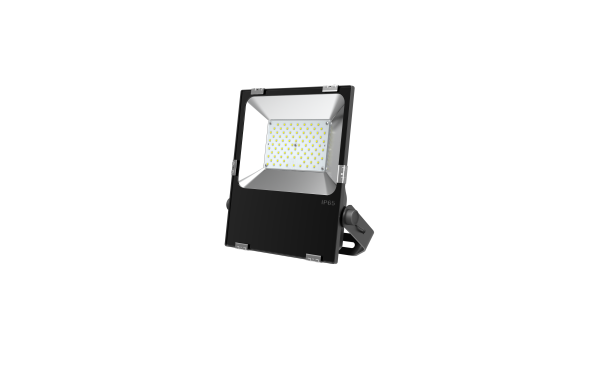 LED Flood Light UFIN is a bright solution to efficiently illuminate building façade, flag poles, billboards, parking lots and many other traditional flood light applications. 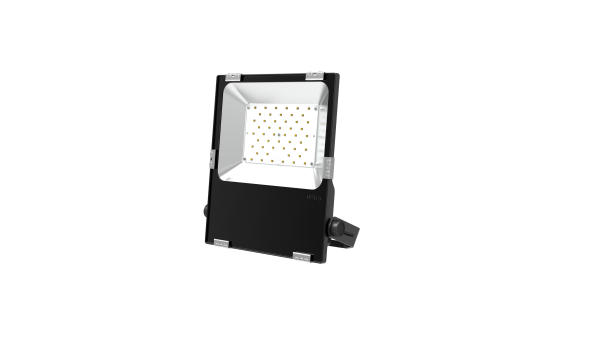 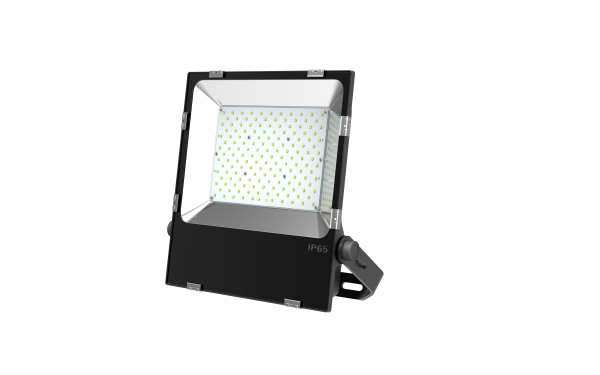 The UFIN LED Flood Light is available for maximizing efficiency, highlight effectively, and perfectly illuminate a range of diverse application spaces. 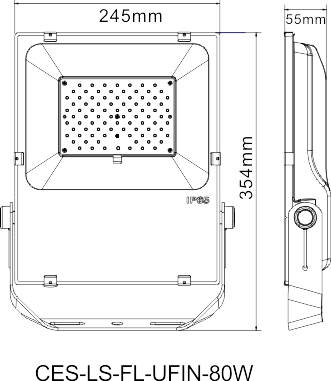 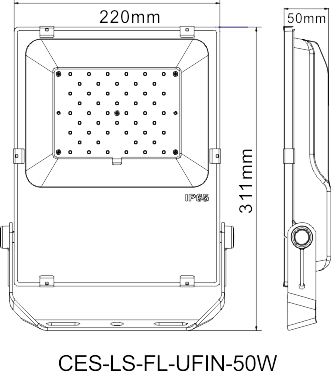 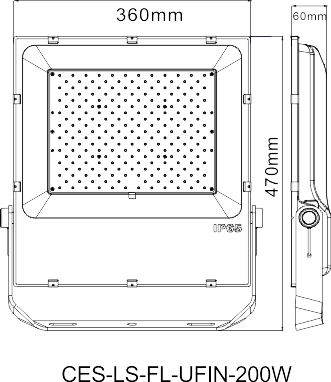 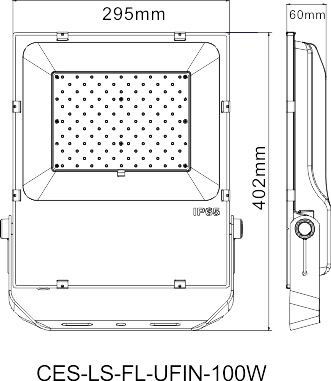 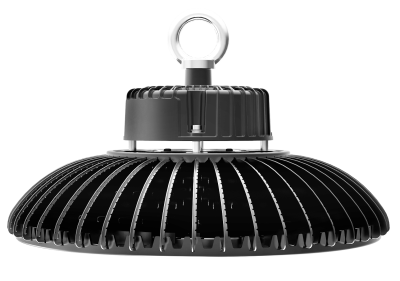 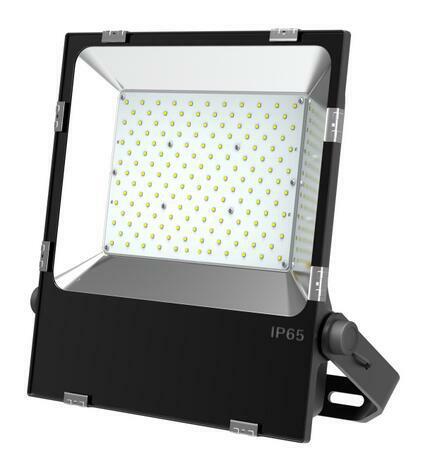 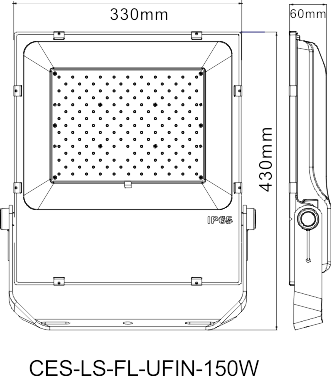 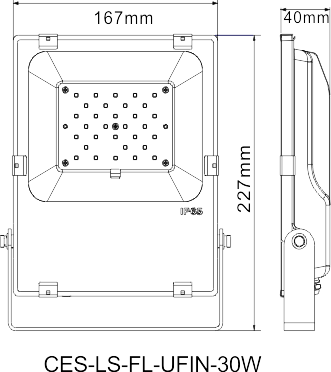 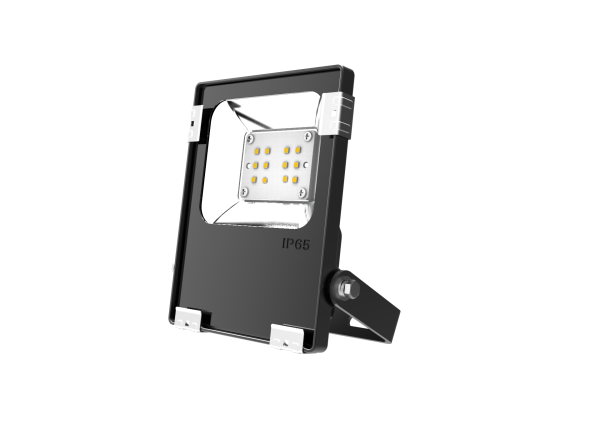 150W:75% illumination intensity of 200W; 100W:50% illumination intensity of 200W. 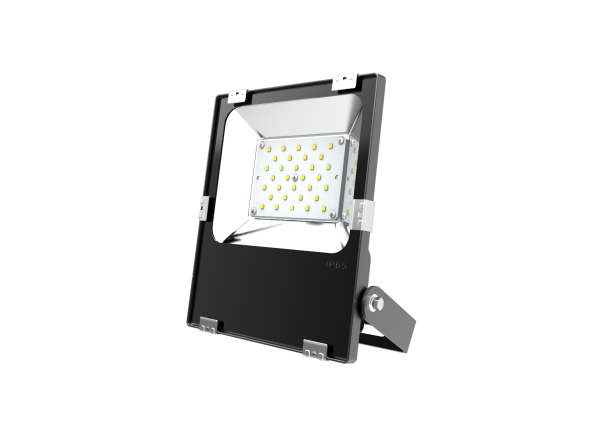 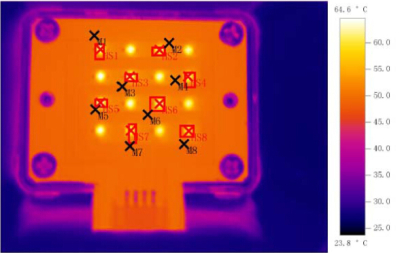 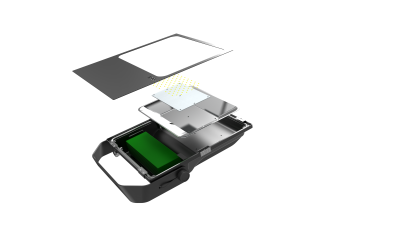 Die-casting aluminum housing incorporates the heat sink directly into the unit, ensuring maximum heat transferred, prolong LED life and reduce effective projected area, and the Tj<70℃. 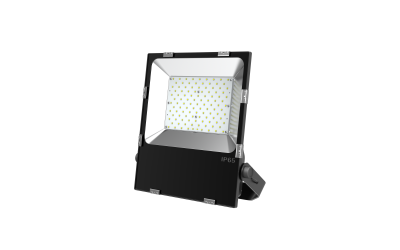 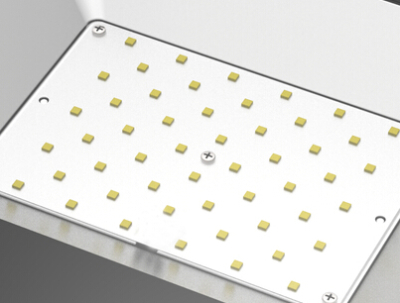 Utilizes Philips LEDs with high brightness, typically 80 CRI at 4500K & 6000K. 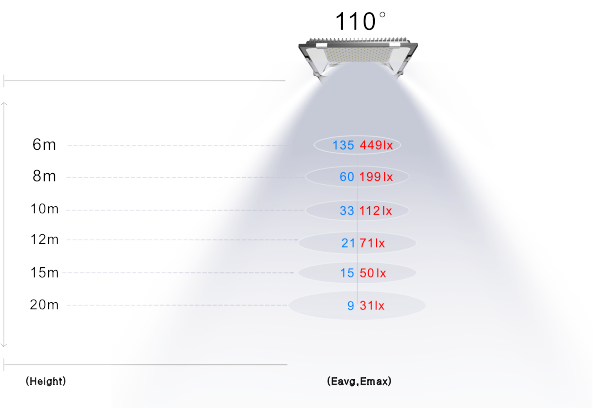 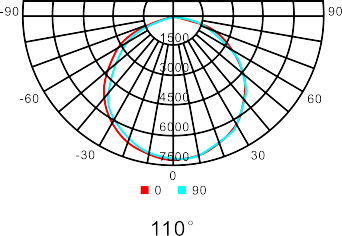 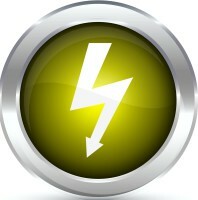 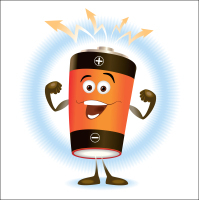 Utilizes Mean well driver (150W and 200W), system power factor is >90% and THD <20%. 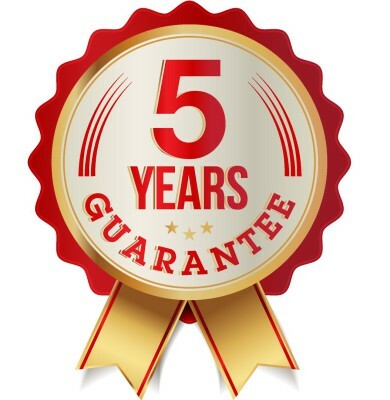 The luminaire provides 5 years guarantee. 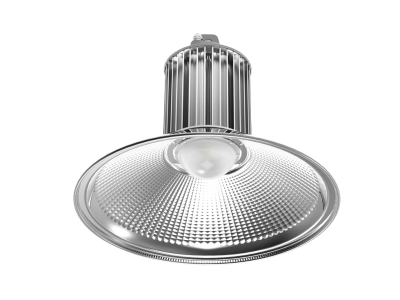 Using Meanwell driver, we have more confidence to assure the quality of the products, we promise 3-5 years guarantee for our lamp. 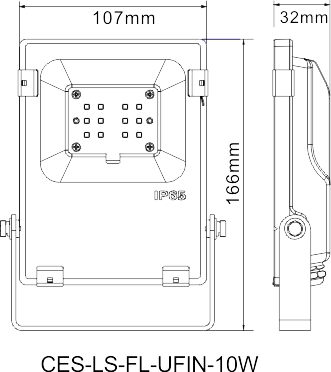 LONGSUN provide more kinds of voltage for the customer, from DC12V to 747V,AC90 to AC528V. 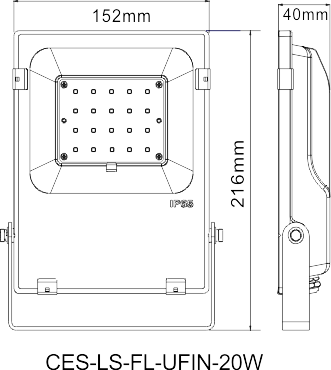 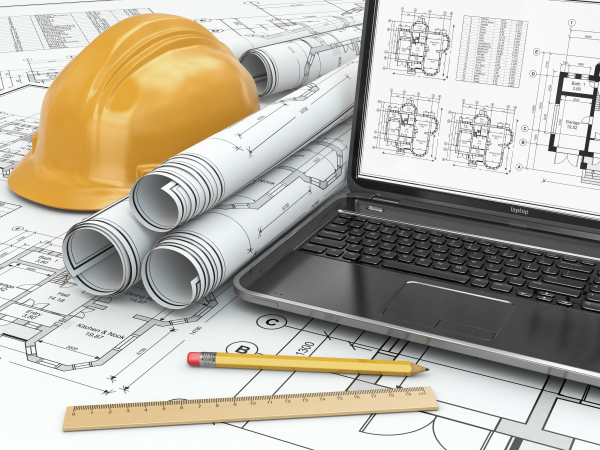 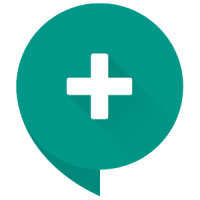 More optional function, please contact us. 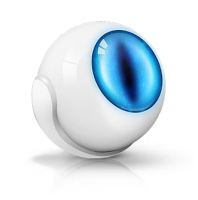 What you need is just giving us some information.